One of my favorite acreage tracts, located in a low density gated community that borders the Headwaters State Park and it's 7,000+ protected acres. The property offers fantastic southern exposure from two large, gentle laying finger ridges. 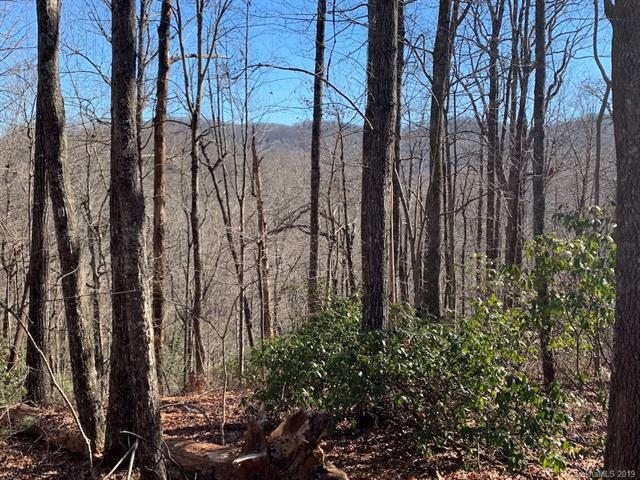 Both ridges have buildable homesites so the property could be subdivided creating two private estates. 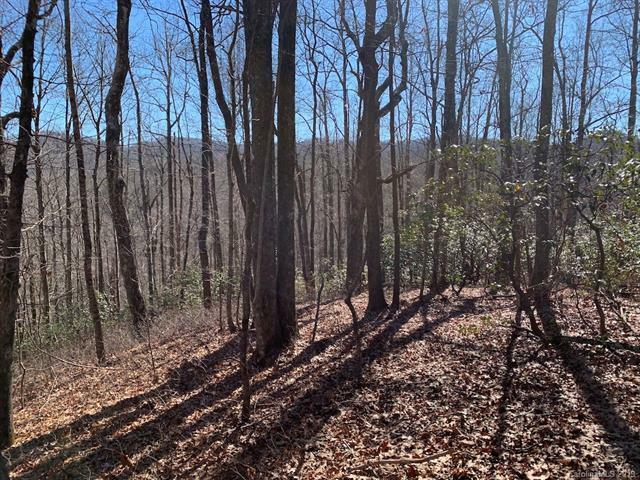 Enjoy the mature hardwood forest with views oriented South-east towards Indian Camp Mountain. 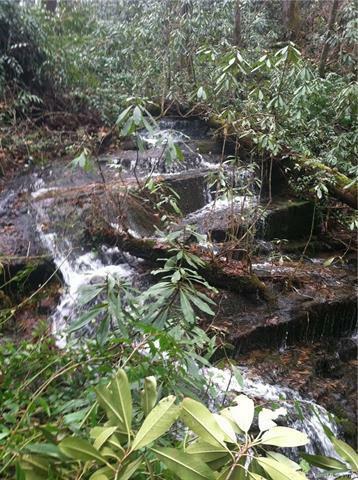 The bold creek with two large waterfalls runs through the Eastern side of the property. 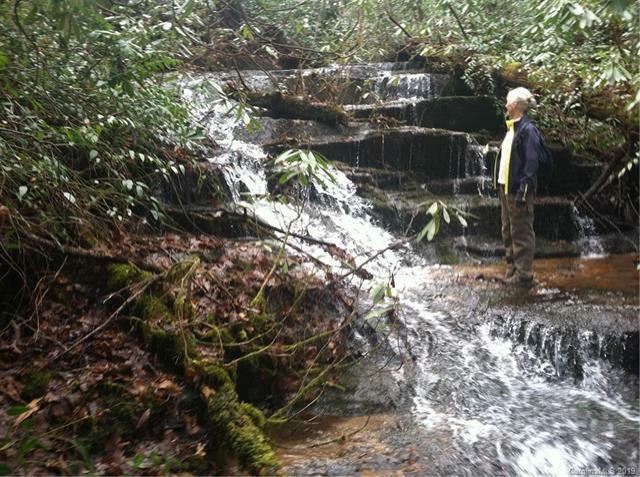 How wonderful to have private waterfalls just a short walk from your new home. Indian Camp Mountain restrictions are light with camping allowed up to 60 days a year and 900 sqft building minimum. 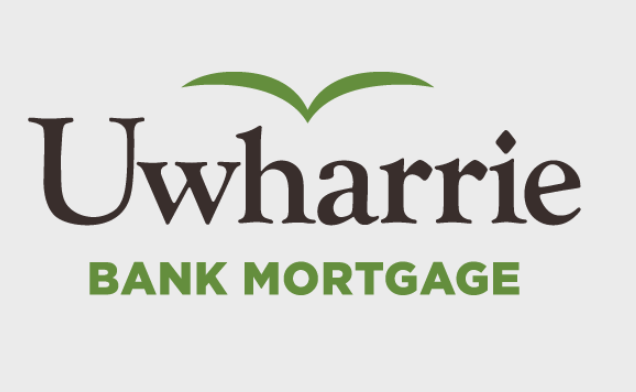 A must see if you are looking to build!